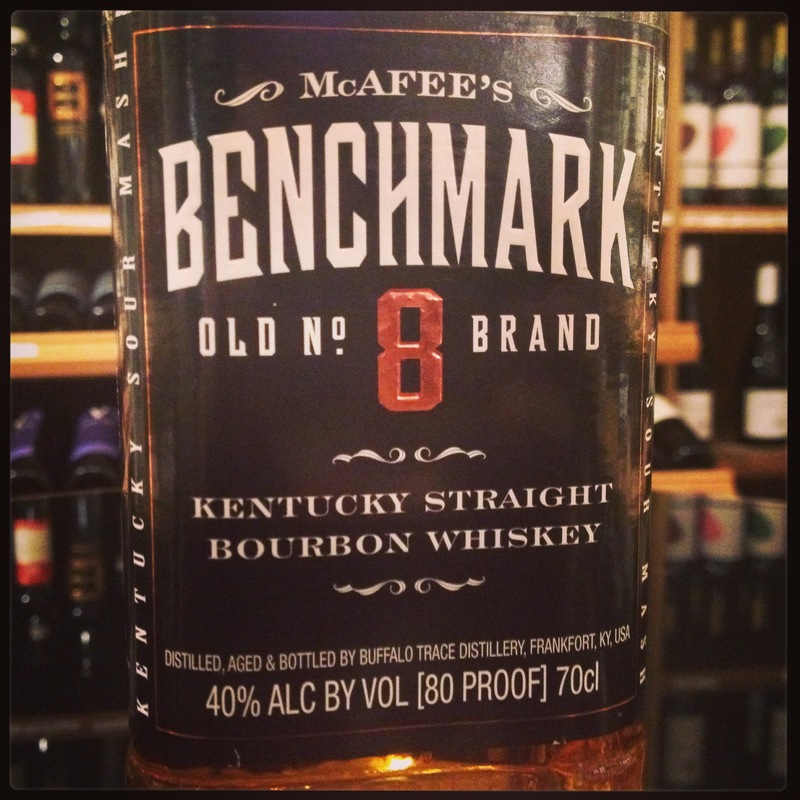 McAfee’s Benchmark is a premium bourbon, but one that you probably won’t see on your bar travels as much as it probably should. As I’m one for highlighting some of the more ‘forgotten’ brands within my work, I took the time to dig a little deeper for you all. The McAfee’s Benchmark brand was created by Seagram’s back in the late 1960’s. Named after the McAfee brothers who, being one of the first European settlers, surveyed a site just north of Frankfort, USA in 1775. It’s this sight that the brand is distilled and produced from the Buffalo Trace Distillery, part of the Sazerac Company. When the bourbon was born, it was branded simply as Benchmark Bourbon and sold within a decanter-style bottle adorned with a black label and produced at the Four Roses Distillery in Lawrenceburg, Kentucky. The nod towards the McAfee brothers came much later, probably after the sale from Seagram’s to the Sazerac Company in 1989.